Rebel Heart takes the stage on Friday, February 1st & Saturday, February 2nd from 9pm-1:30am! Let’s get boot scootin’! Call 480-488-1906 for a table on the dance floor! 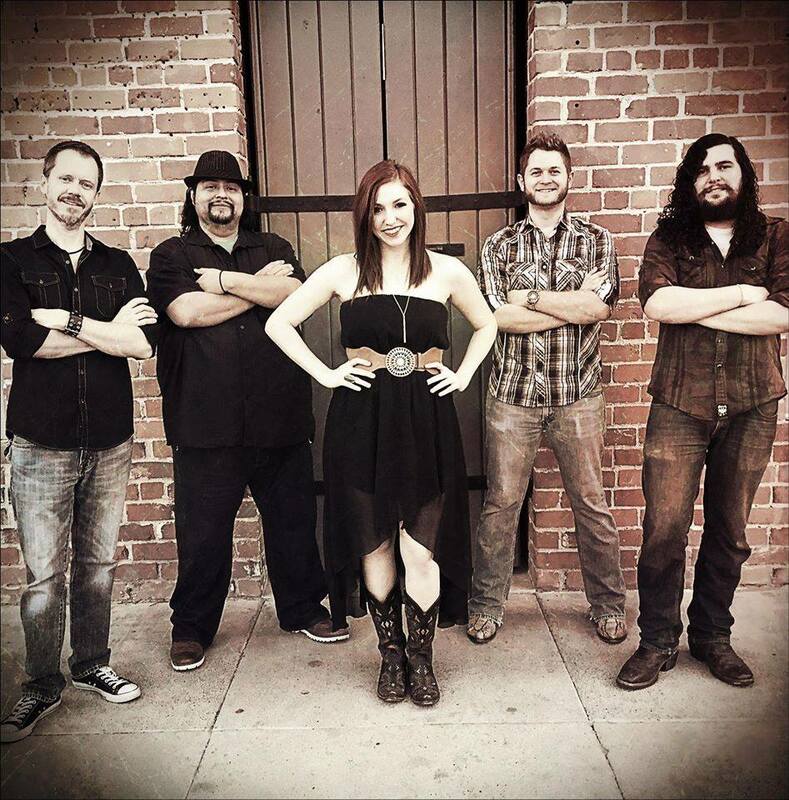 Rebel Heart takes the stage on Friday, January 11th & Saturday, January 12th from 9pm-1:30am! Let's get boot scootin'! Call 480-488-1906 for a table on the dance floor! SOMETHING WICKED THIS WAY COMES! Join us and the town for Arizona's ONLY all day & all night Halloween Event! Town wide bar crawl, costume contests, trick or treating, bounce houses, carnival games, pet adoptions, && more! 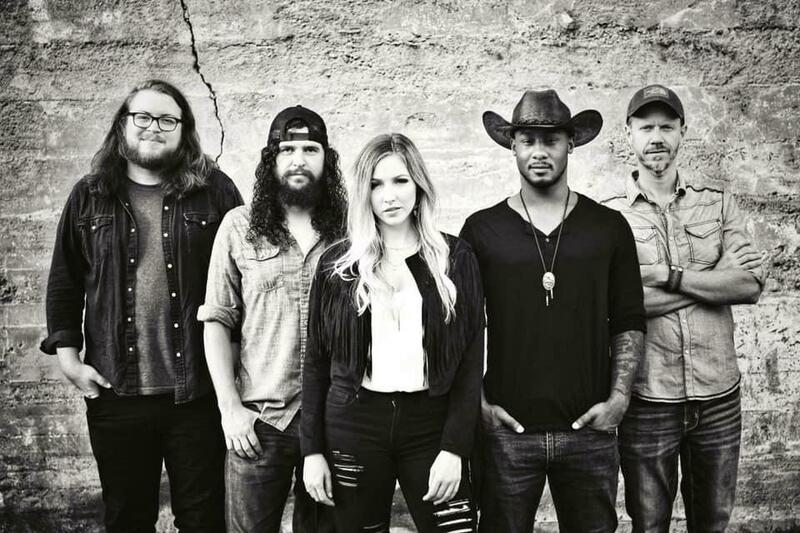 Rebel Heart takes the stage at 9pm! Call 480-488-1906 for reservations! Join us Friday, October 5th & Saturday, October 6th For live music by Rebel Heart! From 9:00pm-1:30am both nights! Call 480-488-1906 for reservations on the dance floor! Rebel Heart takes the stage Friday, September 28th & Saturday, September 29th! From 9pm-1:30am both nights! Call 480-488-1906 to make your reservations on the dance floor! !